Accept any type of transaction. Anywhere. 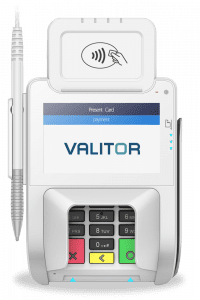 The Q30 enables merchants everywhere to accept any type of transaction, including traditional cards, 1 D, 2D or QR code payments, mobile wallets and NFC enabled payments such as Apple Pay, Samsung Pay, WeChat Pay and Ali Pay.